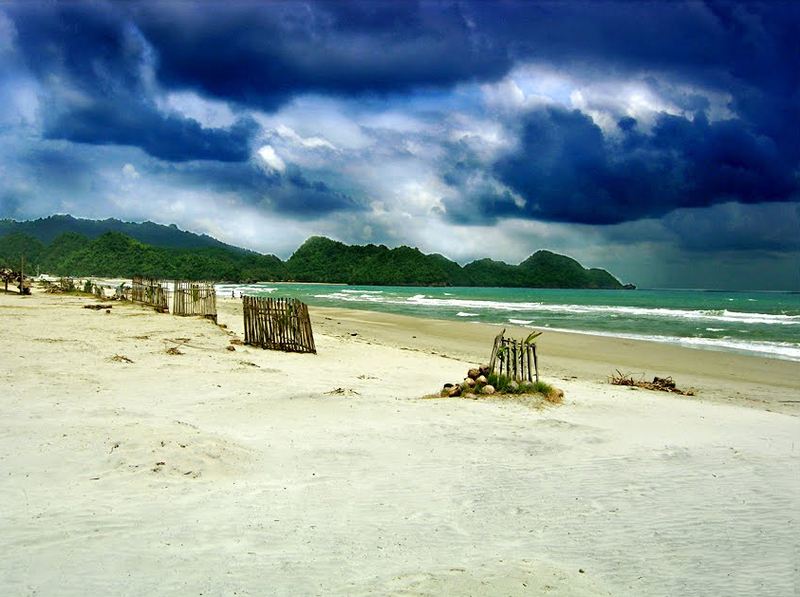 Natural landmarks in Negros Island, the third largest island of Philippine archipelago, located in its center. 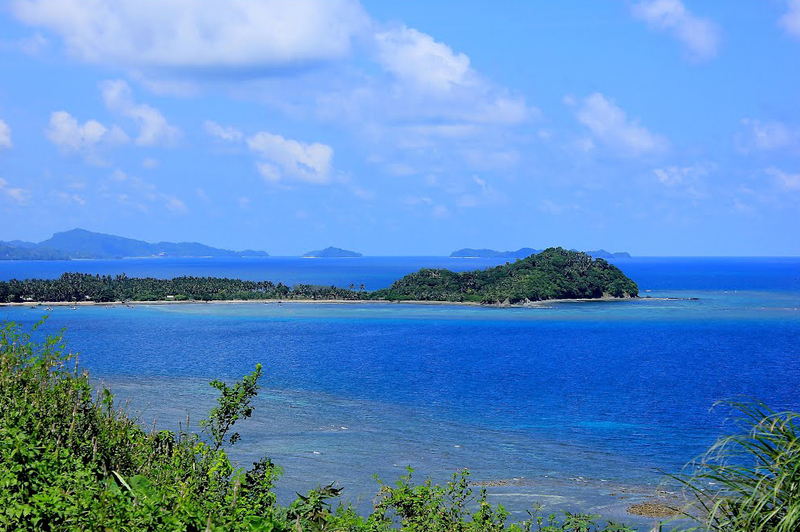 The length of the island - more than 180 km, total area - 13.3 thousand square kilometers. 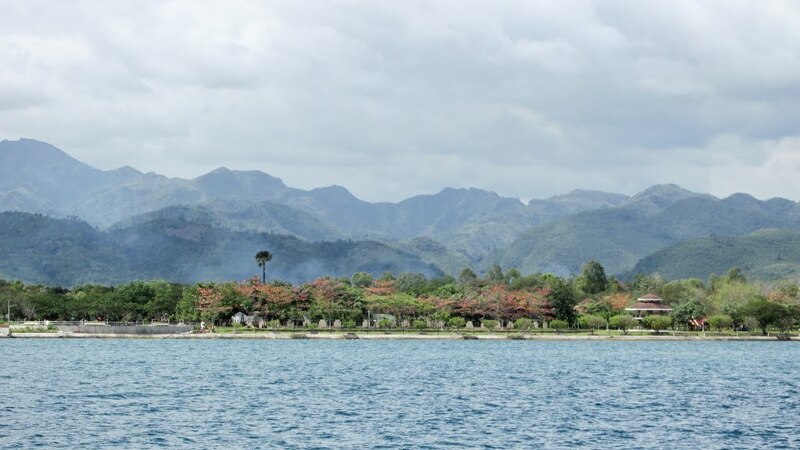 Today Negros is a popular tourist attraction, primarily among diving enthusiasts and among those who prefer a relaxing beach holiday, cheap and comfortable accommodation, a trip through lush jungle and familiarity with wildlife. Mountain climbers are worth visiting the volcanic island of Canlan, located in the northern part of the island, one of the most active volcanoes in the Philippines. Among the other interesting to climb the peaks can be seen Mount Silai, Mandadagan and Cuernos de Negros, also known as Tallinis. In addition, there is the possibility of rafting on the mountain rivers or subjugating one of the many limestone caves. During the Second World War, the Japanese successfully hid in them and for that reason the island was later released. Still, much of the island's caves are unexplored. 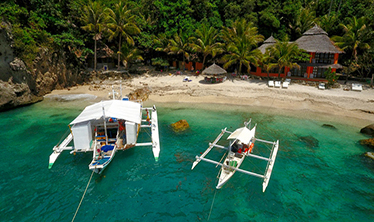 On the island of Negros there are some of the most convenient Philippine diving sites, such as Pura Vida Beach and Atlantis Dive Resort Dumaguete. 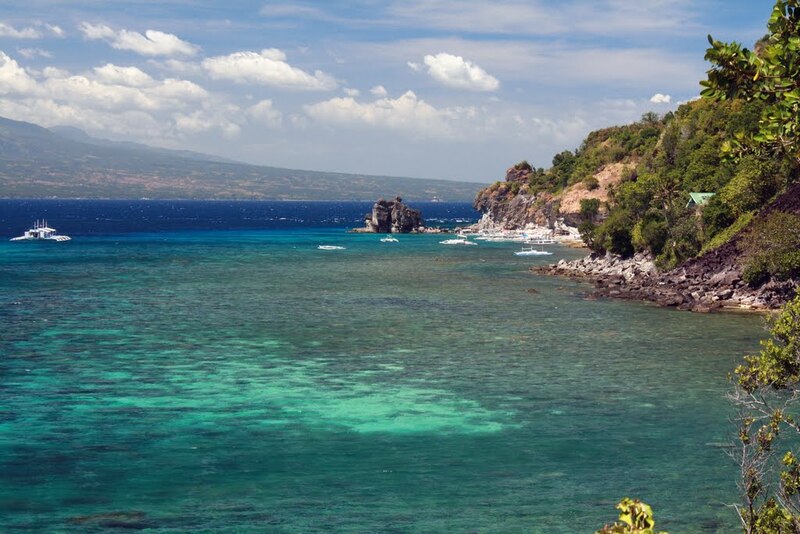 A very popular destination is the rocky Apo Island with an area of ​​about 72 hectares, located near the southern coast of Negros. The island is part of the national park, so here is preserved the virgin nature and rich underwater world that attracts diving lovers. 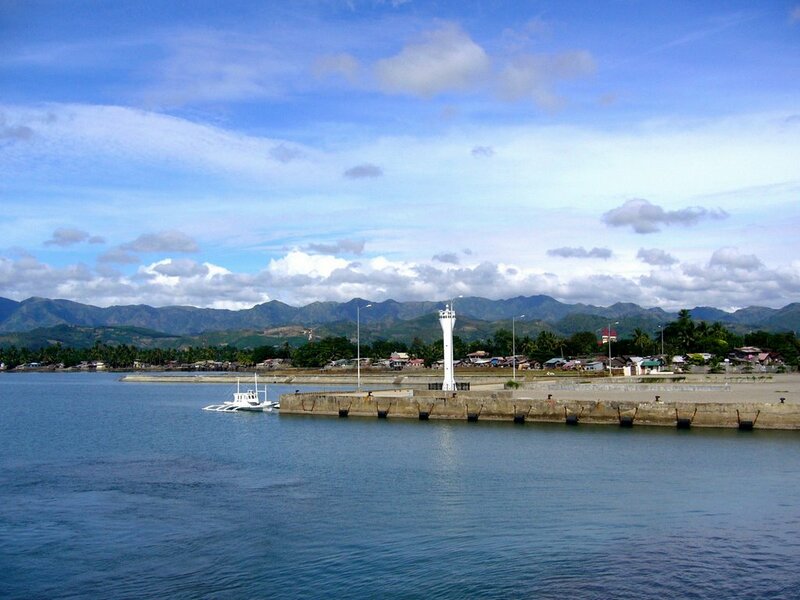 In the waters around Negros you can encounter dolphins and whales, tropical fish and a variety of mussels, a colony of colorful coral and remnants of sunken ships. 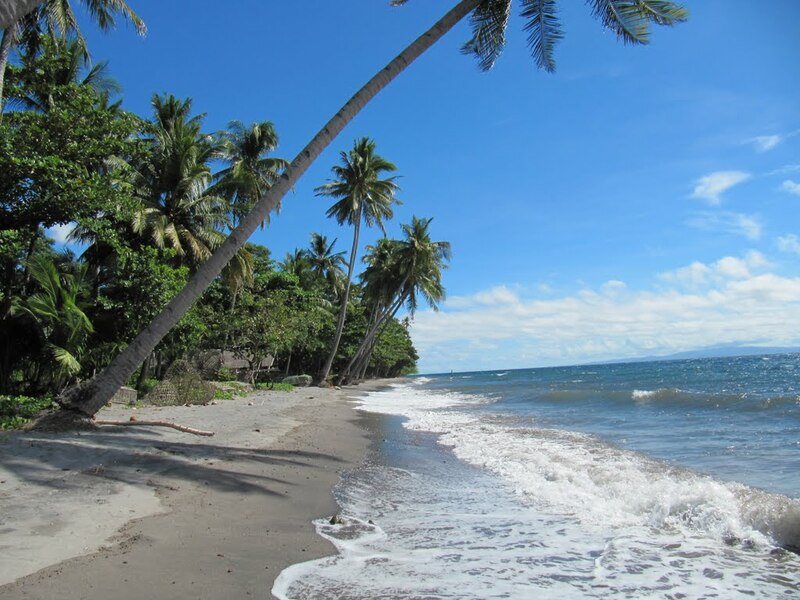 Negros is particularly good for anyone who wants their eyes to see the beauty of tropical nature. 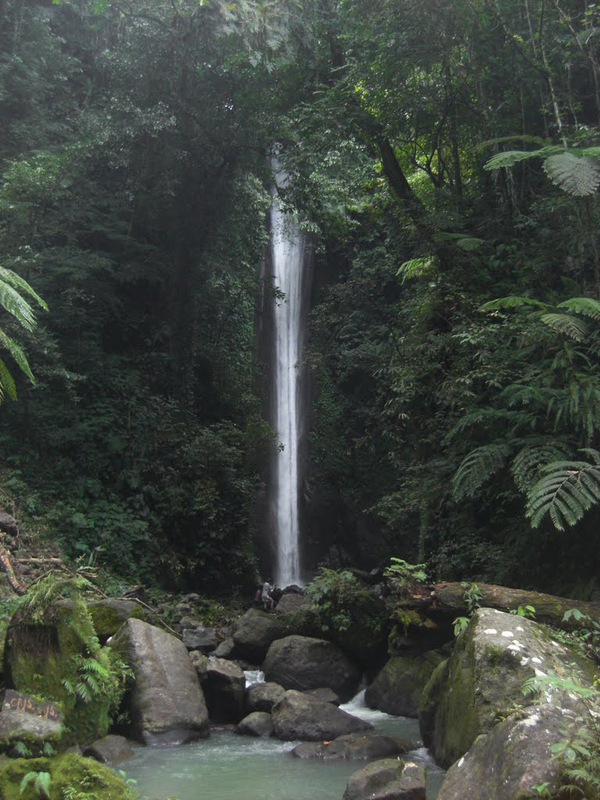 A few kilometers from Dumaguete is the most famous waterfall, Casaroro Falls, about 37 meters high. Surrounded by the jungle, they have a variety of interesting monkeys ready to meet the tourists and eat from their hands. Volcano Canlaon - an active volcano located on the island of Negros 30 km from Bacolod, the capital of the island and the most populated city. The volcano is part of the Canlaon Mnt. National Park, established in 1934, which has long since gained popularity among fans of mountain climbing. Nearby are the Shilai and Mandadamang Mountains. 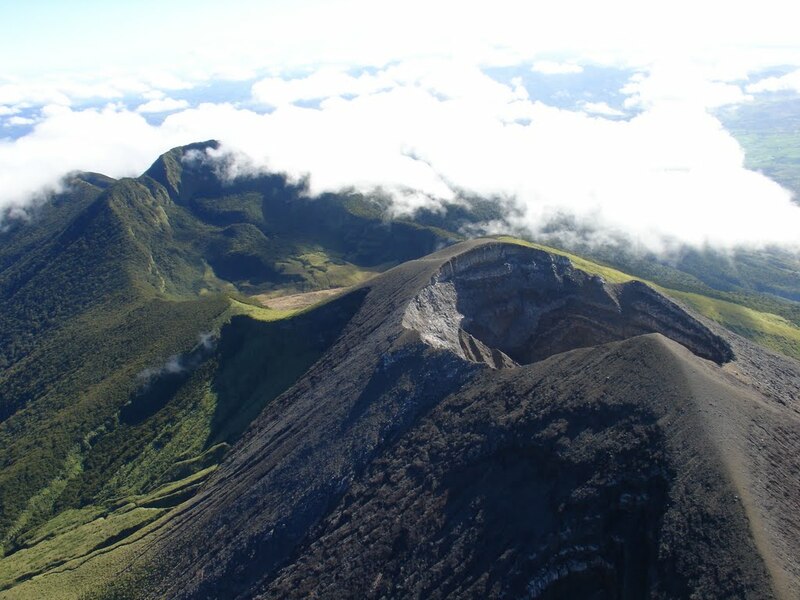 Since 1886, the Canlaon volcano erupts 26 times. Near the summit of Canlaon there is a crater Luig, and to the north by the crater, the caldera known as the Margaja Valley, with a small lake. On the slopes of Kanlaona are located three hot sources - Mambucal, Bucalan and Bungol. 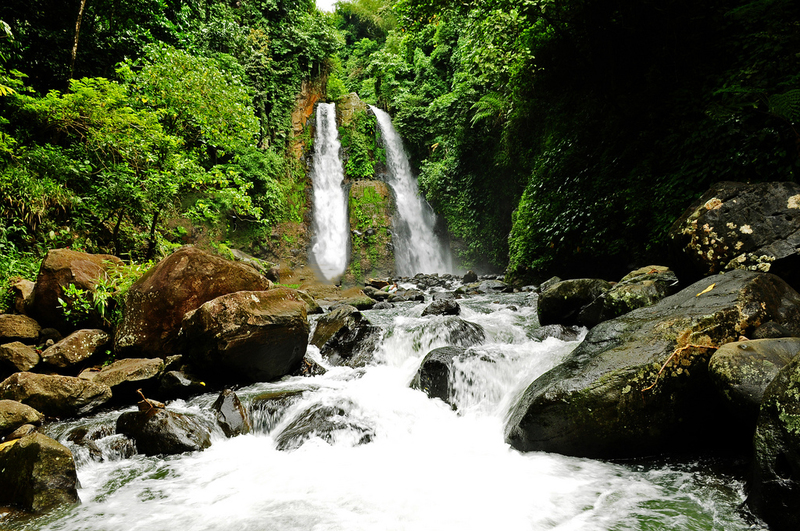 Around the jungle, some beautiful waterfalls are hidden, such as the Kipot Twin Falls and Sudlon Falls. Despite the potential danger, Canalon is still soft for local climbers and climbers. On the territory of the eponymous national park, about 40 km of hiking trails, most of which lead to the summit. While climbing, you may see rare bird species, such as parrots and rhinos. There are also several species of lizards and snakes on the brink of extinction. And from the top, magnificent views of the surrounding area are revealed. 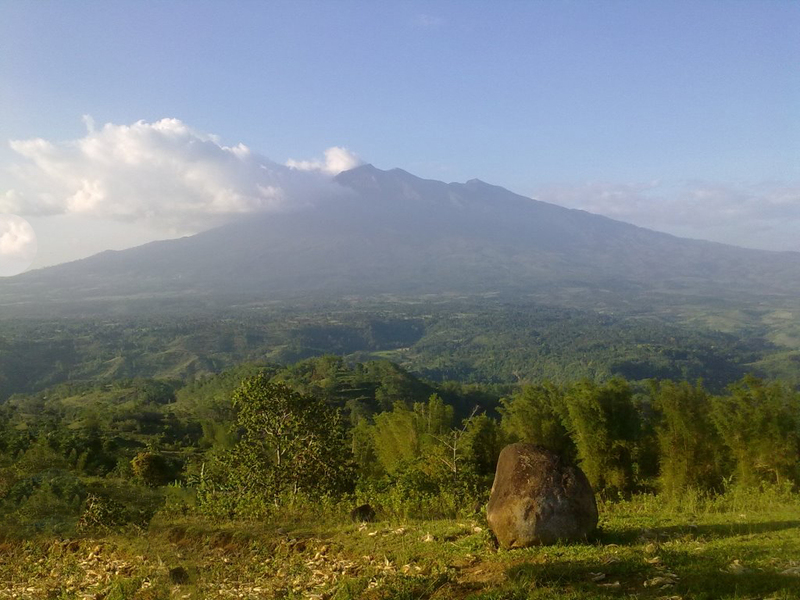 Definitely, the Canlaon volcano is one of the biggest attractions of the Philippines. The other sights can be read in the previous article about this charming archipelago.